Do you have a special someone in your life that seems to be so in tune with nature? It can be quite a challenge buying a gift for a friend, partner or family member who is an avid nature lover. What do you buy? Where do you even start? Does it have to be eco-friendly and ethically made? 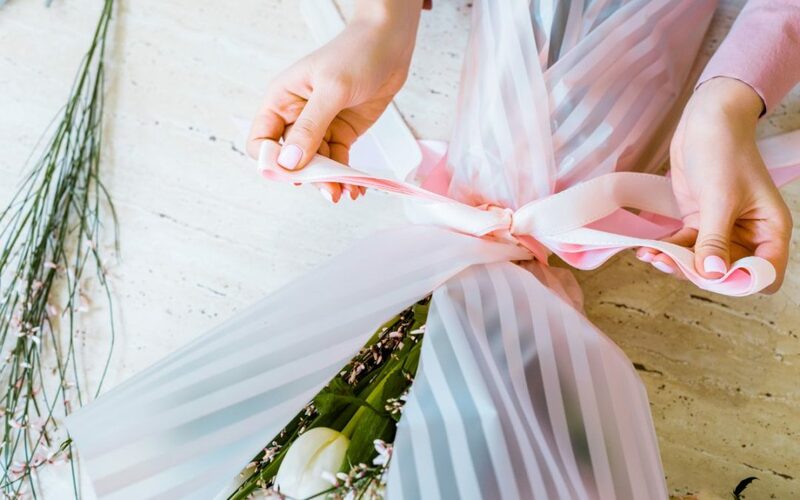 To make life a little easier, and gifting a little more fun, here is a great list of fun and useful gifts to buy to that nature lover in your life. Many nature lovers love to sit outside, enjoying the soothing sounds of the wild and staring at the stars. The only problem is that it might get a bit chilly while doing so! 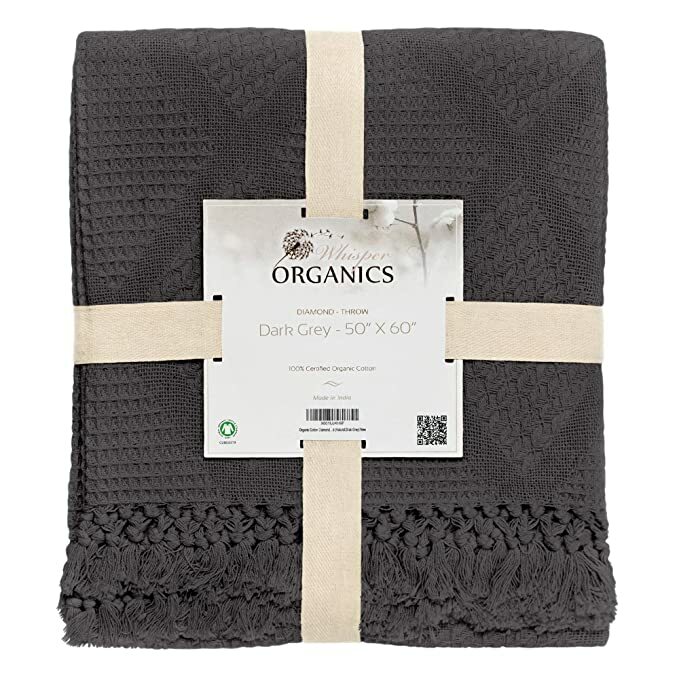 An organic, eco-friendly blanket will make a perfect gift. The certified organic cotton throw from Whisper Organics is as good as it gets. The patterned designs add a bit of elegance to the blanket, but it is so incredibly soft, comfortable, and the perfect size to throw over your shoulders when enjoying the outdoors. The most wonderful bits of nature can be found on your doorstep, and if you can’t take that special someone to nature, why not bring nature to them? A simple birdfeeder can bring the wonder of nature to your friend, letting them enjoy the songs of birds and birdwatching in their own home. This solar bird feeder lantern is a lovely option. Not only does it offer 360-degrees of bird feeding, but it is energy saving and environmentally friendly as well. 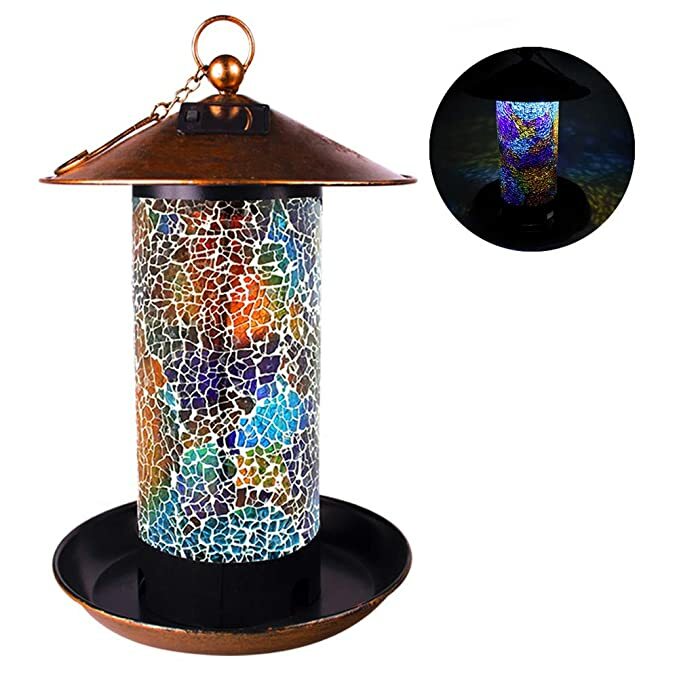 The multi-color handmade mosaic lights up in beautiful colors at night, all by using the power of the sun, and by day it will be a haven for the lovely little creatures in the garden. Sometimes a place for a fresh and fiercely alive bouquet + flowers is all that your nature-loving friend needs. 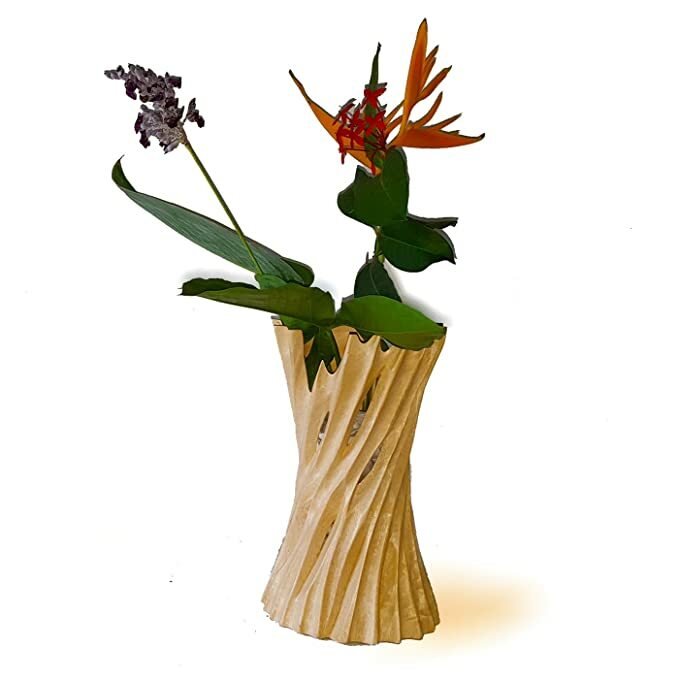 This hand-cut vase made out of eco-friendly orchard wood could be a great little cute gift. Every vase is unique from this retailer as each one is individually cut by hand. 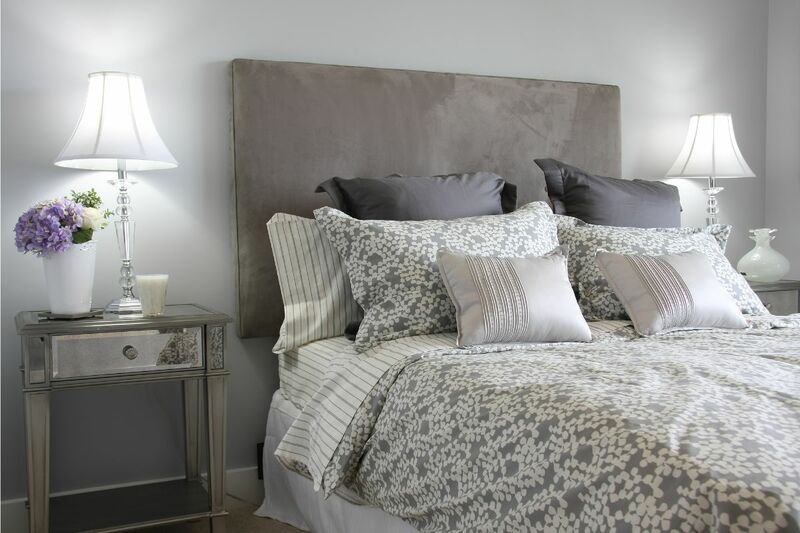 When it comes to combining home décor with a little bit of nature, this could be the right pick. The vase measures 10″ (height) x 6″ (width). This might seem a little simple, but a good, reusable water bottle can be such a help! There are some incredibly, eco-friendly water bottles on the market that can be used over and over again, scrapping single-use plastic. The Veegoal Glass Water Bottle comes with a bamboo lid and is dishwasher safe! It is BPA free and shatter-proof. 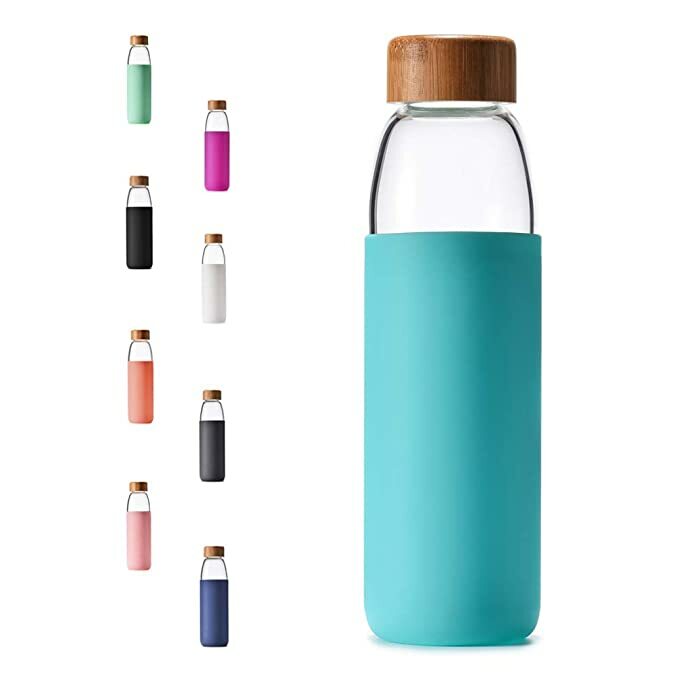 The protective, BPA-free sleeve makes carrying the bottle around a breeze, and the bamboo lid adds a bit to the eco-friendliness of the product, and it looks really great as well. It is perfect for hikes in the outdoors, or even just to use at home or in the office. Gone are the days when socks have to be a boring, dreaded present. You can now gift someone special with soft, warm and organic socks. 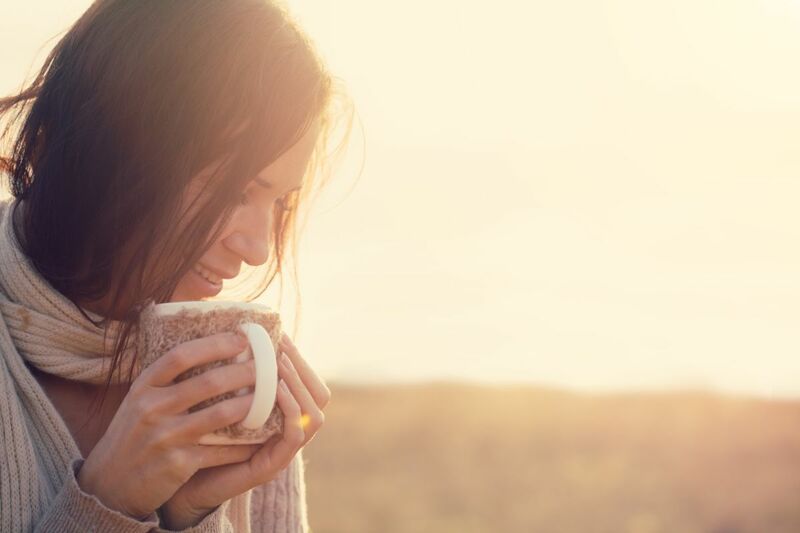 Nobody can say no to warm, comfy socks during the colder months, and what better way to suit it to a nature lover than by buying them organic socks? 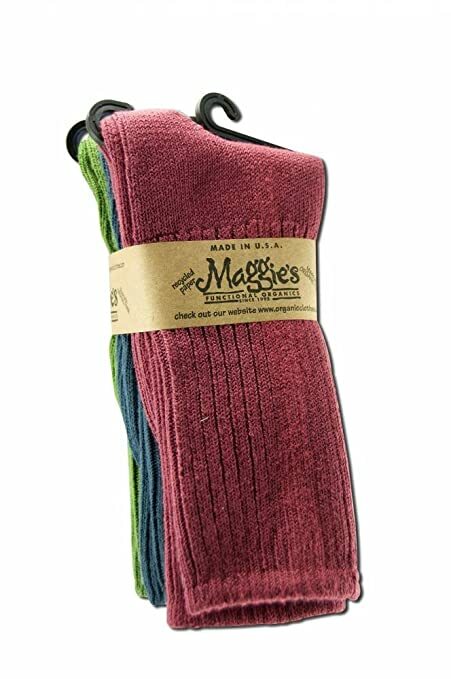 These organic socks are made from organic cotton fiber and recycled paper. The multi-colored pack makes it versatile, homey, and a must-have! Especially when spending cold nights outside. Ditch the expensive brand name clothing and instead support a small, eco-friendly business trying to do their bit to save the environment. Help your nature lover friend get their message across with a personal tee. 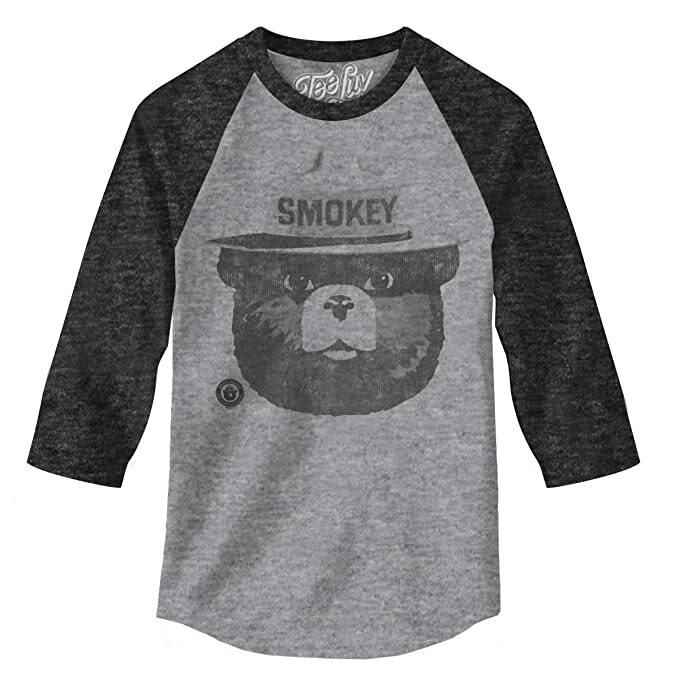 The Smokey Bear T-shirt is super stylish and comfortable, but also spreads awareness for wildfire and our responsibility to protect our environment and the nature within. It has a retro, vintage look that can be worn day and night! Nobody can deny the pure bliss you feel when opening a new book that stirs something in your soul. For a nature lover, why not look to buy them a book that speaks to them? The Nature Fix book is all about why nature makes us happier, healthier and more creative. 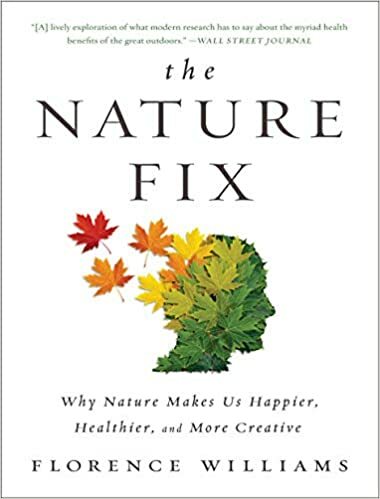 It is a wonderful read, spanning from islands in Finland to forest trails in Korea, the book connects the science behind nature and how it has a positive effect on the brain. 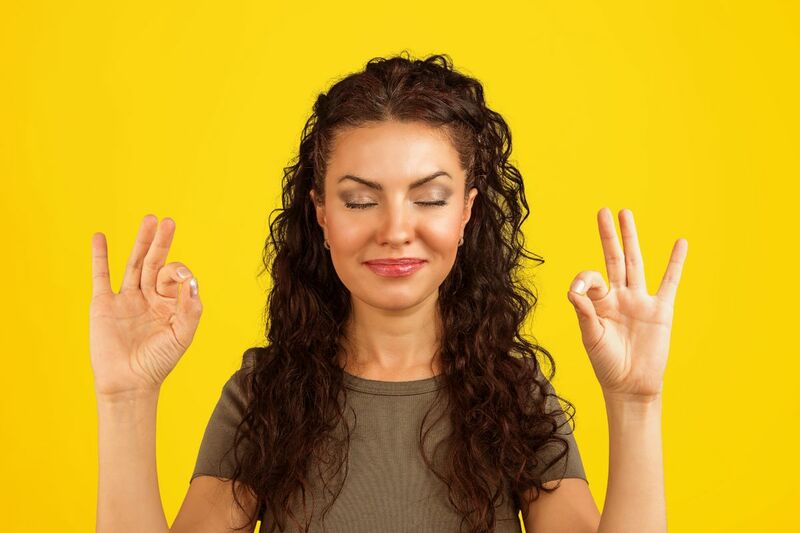 The book uncovers the power held within the natural world, and how it has the ability to improve health and promote innovation and reflection. So often, we forget to stop and appreciate the beautiful experiences that surround us. We also forget how therapeutic writing and drawing is, no matter how good we consider or artwork or writing to be. A nature journal is a great gift to get someone who loves spending time in the outdoors. 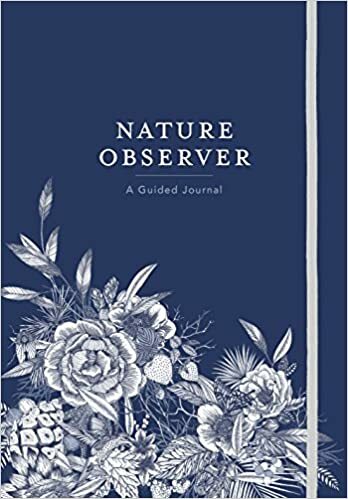 The Nature Observer: A Guided Journal is full of seasonal creative prompts, mindful inspiration and productivity features, it is a great platform to record all muses and inspiration from nature. It is a gift that once completed, can be treasured for years. Nature lovers aren’t always adults, and why not nurture a love for nature in little ones as well? A portable camera will help them replay their outdoor adventures again and again, and encourage curiosity and appreciation for the great outdoors. The Drograce kid’s camera is environmentally friendly and is free from toxins. 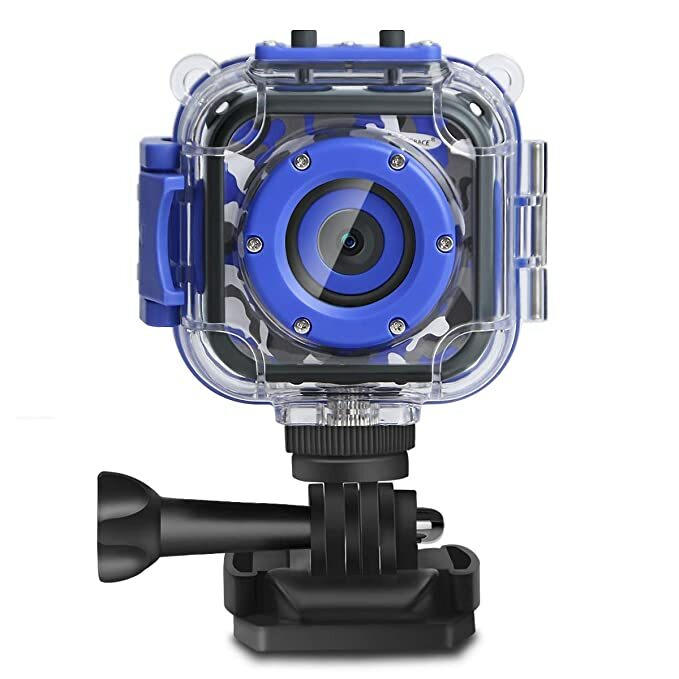 The high action camera is HD and has 7 color video modes. It is waterproof and can be easily installed when out hiking, cycling, swimming or skating. 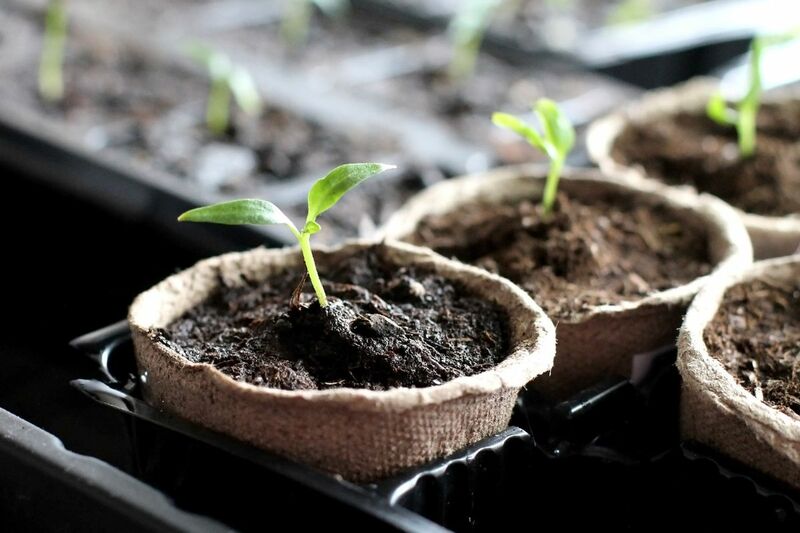 Let the little ones experience the cycle of life and nature up close with a tadpole growing kit. The kit comes with 2 live tadpoles, which gives kids a hands-on experience as they watch them grow into frogs. 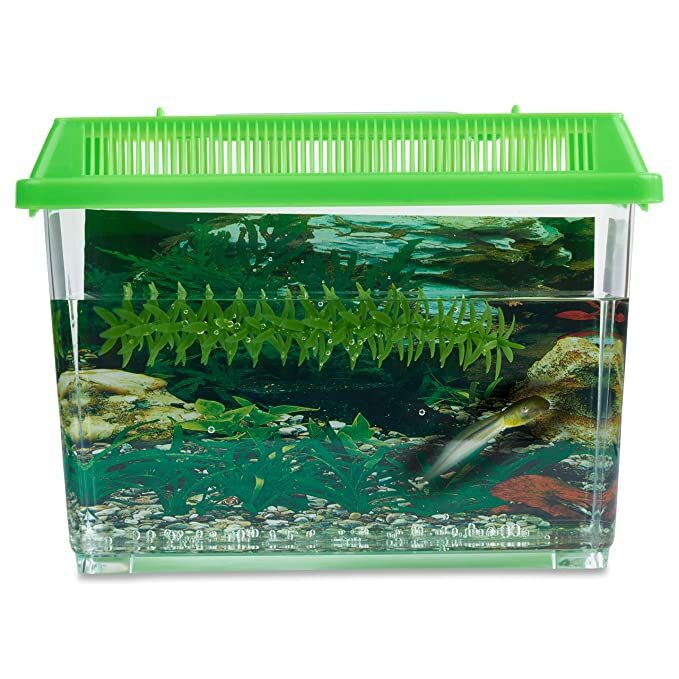 The kit includes a tank, 2 tadpoles, tadpole food, a water treatment solution, a water change cup, a plastic plant, a life-cycle coloring page and easy to follow instructions. Take your pick and spoil that nature lover in your life. Help them continue their love for all things outdoors and wild, and they will be so grateful for it.